The Youngstown-Warren Regional Airport is currently undergoing renovations and development projects. There are 14 current and potential development sites chosen to expand the airport. Click on the PDF links below for more information about each respective airport development site. 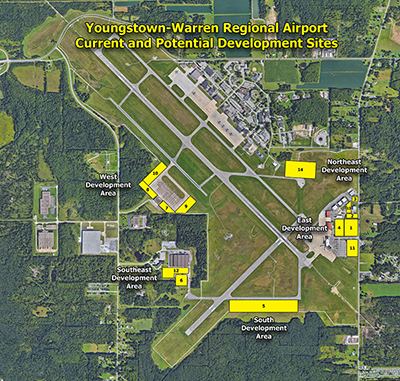 The Youngstown-Warren Regional Airport has various airport development opportunities available including T-Hangar leasing, economic development initiatives and a global industrial park. This global industrial park is known as AeroPark, which currently houses over one million square feet of development area. 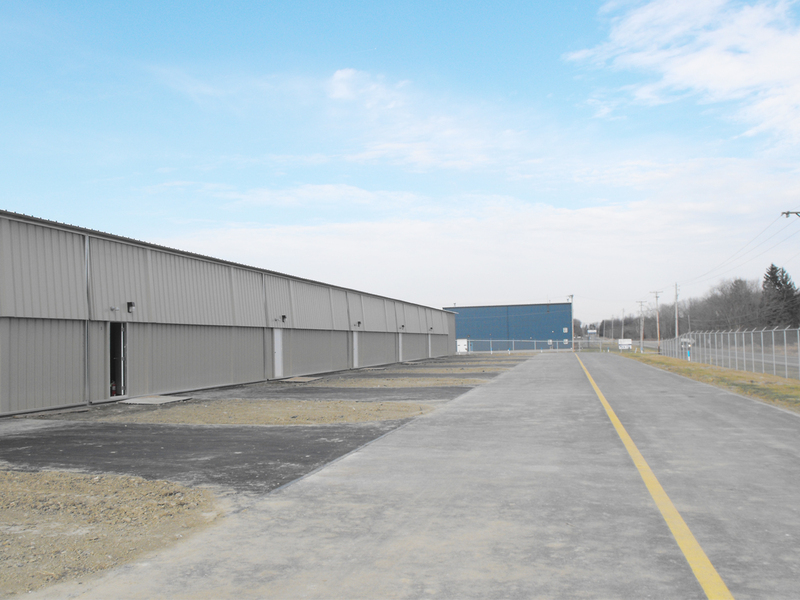 The Youngstown-Warren Regional Airport is completing Phase 2 of the East Site development project. There is only one newly constructed T-Hangar unit available. Call us at 330-856-1537 with questions about leasing a hanger. 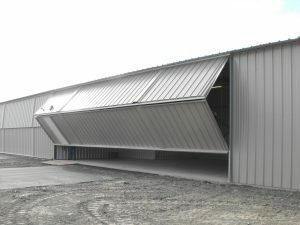 The area immediately surrounding the Youngstown-Warren Regional Airport is home to the AeroPark Industrial Park. AeroPark currently houses over one million square feet of development area, including Fortune 500 companies Delphi Packard and Timken-LaTrobe. The Western Reserve Port Authority provides a variety of incentives to qualifying businesses that may be interested in an available industrial location. The Western Reserve Port Authority and our public and private partners are committed to developing the most attractive and cost-effective package available for your business. 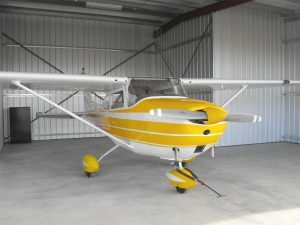 Since the airport and AeroPark are designated foreign-trade zones, businesses are offered unique benefits like import-export operations that can reduce costs and lead times associated with international sourcing. By locating within a foreign-trade zone, companies can potentially reduce, defer or even eliminate duties. The Western Reserve Port Authority, parent of the Youngstown-Warren Regional Airport, administers the foreign-trade zone on behalf of Grantee #181.